Hey everyone, thats my tiny OC project. My target was it to get the maximum cooling performance out of a Fractal define nano s case. My CPU 8700k got delidded by me with 8auer Delidding mate 2 Tool and overclocked to 5.0 ghz @1.35 V.
For the 1080 Ti i changed the original cooler to the alphacool GPX-N 1080TI pro and i used Thermal Grizzly Conductonaut (liquid metal) as heat paste. The GPU is stable overclocked @2100.5 mhz at 1.075 mV. 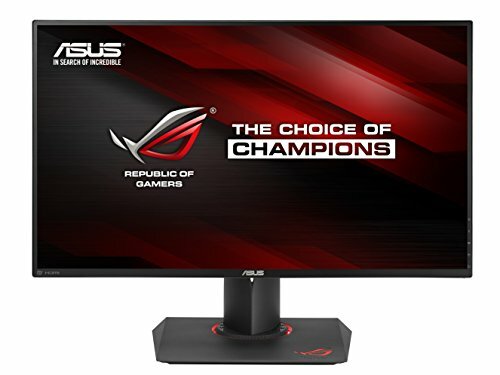 Together with my 144 hz displays it is amazing to play games and sit next to a silent pc that i never had before. really love the slight bends you've got going with the tubes. they almost look like fluorescent light bulbs. very sleek, elegant build! I'm a sucker for black and white builds. Nicely done! This build should be awarded also for the best "radiator-volume-per-litre" ratio, haha :) Stunning! Is that a Zotac 1080 ti mini? Nice work. I'm about to build in a nano s (keep delaying...) and I wish I had a shorter PCB for the GPU. I really like how you have the DDC mounted. I think a clear acrylic cap or stop fitting on the front of the reservoir would look cool. Could you walk me through that TG side panel mod? Hi, How should I modify your list, if I'm sure I'm not overlock? Also, as a newbie, I'm not very comfortable with customizing water cooling systems --> maybe I can go by larger cases with aircooling fans? What do you mean with only 480 watts? 80% efficiency does not mean that the psu will provide 20% less wattage, it means that it will pull up to 20% more wattage from the wall. A psu converts "unclean & unstable" current from the wall into clean, stable current over multiple rails in order to supply consistent, reliable and precise wattage to specific sensitive components that require voltage regulation. All power supplies must be able to provide the wattage declared on the packaging. Ergo, a 600w psu can provide 600w of power to the pc. Not 600 watts minus 20%. 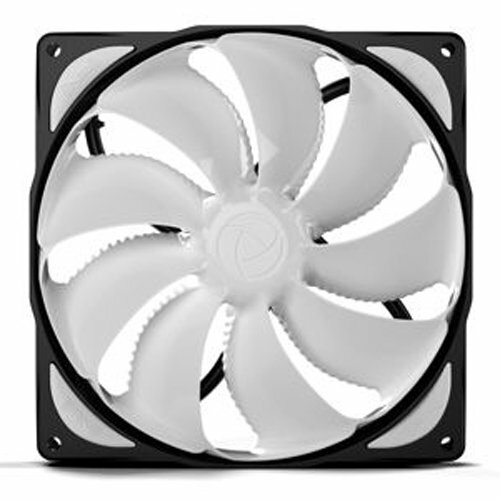 This is why Platinum psu's are interesting - since they more efficiently pull watts from the wall, they ultimately reduce your power bill because little excess wattage pulled from the wall is lost in heat dissipation. This actually helped me understand PSUs a bit better. Thank you for a kind, orderly, and well thought out comment. Now i understand the PSU efficiency more! 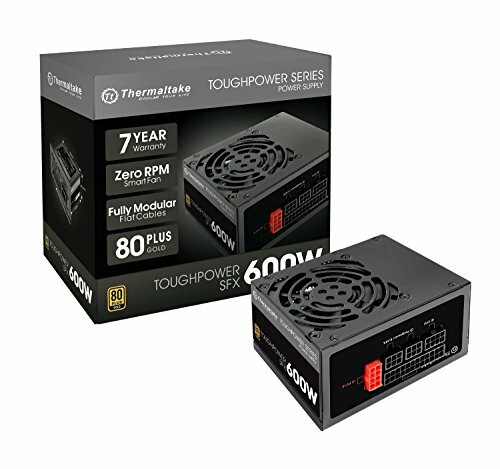 i bought a seasonic M12II bronze 520w for my ryzen 5 1600 and gtx 1060 6b (both OC). With this learning, i now have 600+w of allowance. Thanks! 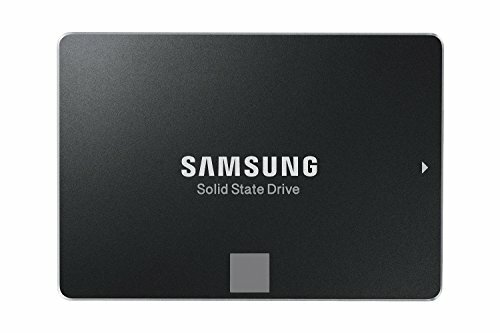 You still only have 520W from your M12II. It pulls more from the wall, and puts out heat to make up the difference. Like a pump that is leaky only provides 10 gallons for every 12 it pumps from the ground or something like that. Congrats on the feature! Nice build! What a tiny little beast. Wow, great build. Where is the reservoir at? That is a pretty good OC at a very lo temperature. 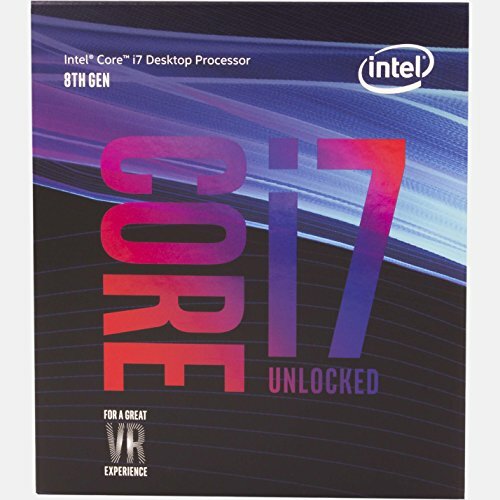 do you have avx offset for the 8700k? Awesome overclocking. Looks great too. This thing looks really cool! Like the minimalist design and 2 tone color scheme. Also nice to see someone using an alphacool gpx waterblock for a change. Got one not too long ago and the performance is pretty neck in neck with some of the more expensive ek blocks I've bought over the years. Beautiful build. 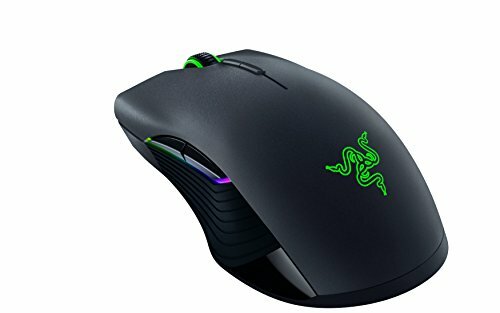 Can you please tell me what you used for case lighting? Oh wow I love the fluorescent look to it. Captures a perfect image of a "clean build" IMO. Edit: Congrats on the Feature! Very nice build. I'm hoping to do something like this very soon. I've got a question though, where is your drain loop? Awesome build and amazing temps!!! Easy +1 mate! Hi, i wanna do a build just like you and i see that u used the zotac 1080 ti mini. Were did you get the waterblock from? I couldnt find it anywere. I didn't think there was a waterblock available for the 1080 Ti Mini? 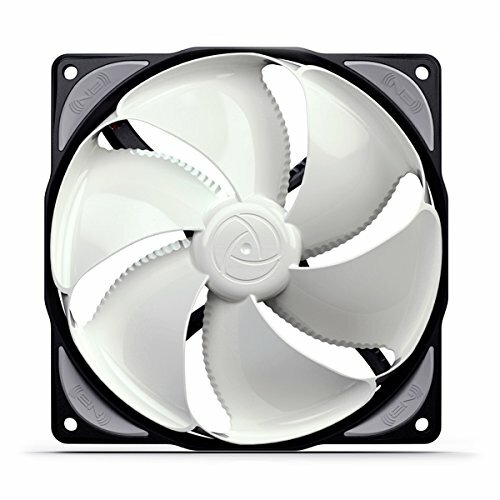 What waterblock is it? There’s 64gb sticks of ram for server use, but 16gb is the largest non registered modules that can be bought. I agree, 600 W is more than enough for this. Honestly I don't know why people use to get way "overpowered" psu's instead of a smaller one of higher quality. aaavgerinos is correct about PSU's being at their peak efficiency around 50% of their max load... however the efficiency at 100% load is only like 4-6% lower than at 50% load. Very nice build mate, am looking to do something similar myself.